This Sunday the New England Patriots face off against the Philadelphia Eagles in the biggest game in all of football. Super Bowl LII is here, and while citizens of Philadelphia and Boston will be taking it to the streets, we all the way on the West Coast just have a great game of football to watch and a party to have. That, and plenty of rioting die-hard fans too. So you don’t have a massive screen at home or don't really want to entertain a lively Sunday afternoon crowd with cases of beer and never-ending buffalo wings with dip? That sounds fair. Let’s head out for the game and join the party happening all over Reno, in casinos and resorts and bars and most likely everywhere in between. Here’s your guide to Super Bowl Sunday in the Biggest Little City. If you want big, the Atlantis is your place, taking this event very seriously. That means a ticket to the Grand Ballroom, where the game will be displayed on a giant screen. The $75 entry gets you a buffet of stadium tailgate food like hot dogs, wings and more, plus an open bar. There are giveaways all throughout the evening as well, and don’t forget to place your bets! 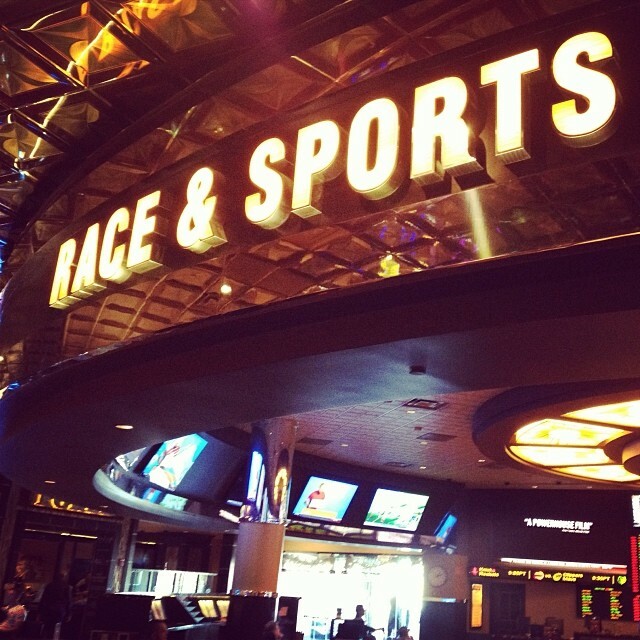 Or take part in the action anywhere else in the resort, including the sports book and any bar on the casino floor with all kinds of drink specials happening all day. Want more than just watching the game? Rub shoulders with former NFL stars at Circus Circus downtown. That’s right, players like Tony Hill of the Dallas Cowboys, Dan McGwire of the Seattle Seahawks and Tim Wrightman of the Chicago Bears will be hanging around the casino, chatting it up with fans and watching the game right alongside you. Relax in El Jefe’s Cantina, order up some food and a beer and enjoy the game! Let’s face it, some of us just love that Super Bowl Sunday food. Head to Pignic Patio & Pub in Midtown, where the outdoor grills are going to serve up 100 free chili hot dogs complete with all the fixings (and word has it Pignic will be using the famous Hollywood Pink’s Hot Dogs chili recipe). Stuff your face and wash it all down with beer specials. Oh, and the game will be playing inside, blasting on giant speakers as well. There are still those of us who wish we could be there in that stadium on game day. Well, Reno might have the next best thing. For $30 you can get a stadium seat at the Eldorado Theatre, where the huge screen and speakers make you feel like you’re there. The ticket comes with a souvenir hat, a free drink and an item of your choice. It’s the biggest show of the year, so why not treat it like one? No matter who ends up winning the game, you should be having the time of your life! Check out one of these fantastic Super Bowl LII parties, make one of your own or just head to your favorite watering hole, drink up, eat up and have some fun this Sunday.